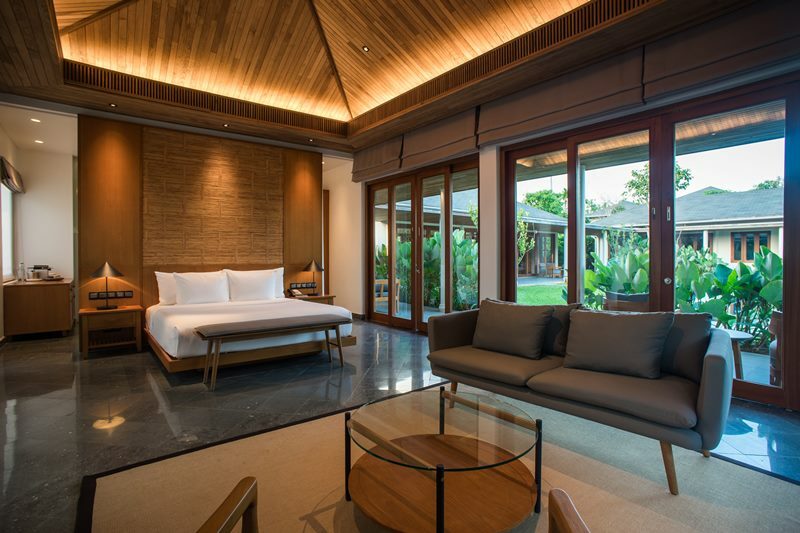 Azerai Resort Can Tho is raising the bar in luxury accommodation on Vietnam’s Mekong Delta with the opening of four new spacious villas. 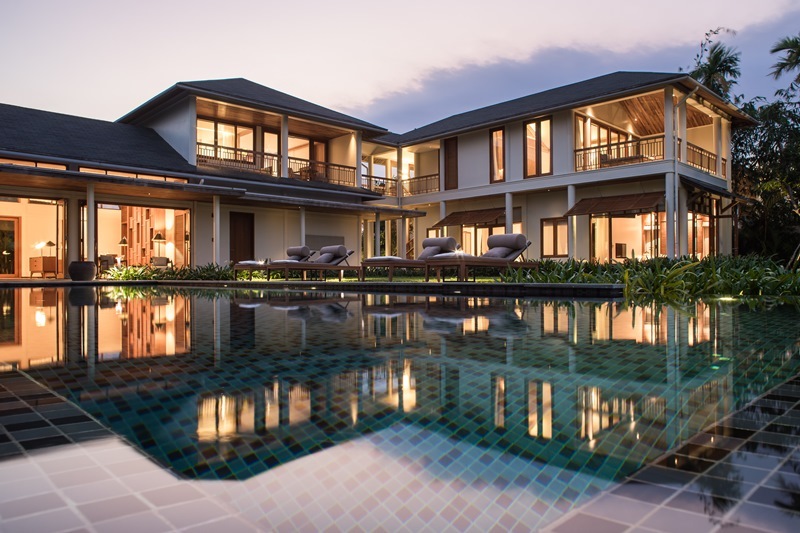 The new 3-bedroom, 4-bedroom and 5-bedroom villas were built as a complement to the year-old resort’s 60 rooms, each of which is about 35 square metres. The two new 3-bedroom villas are 375 square metres each, with a 5×14-metre private pool. The 4-bedroom villa is 627 square metres, with a 5×14-metre pool. And the 5-bedroom villa is an expansive 1,062 square metres, with a 7×20-metre pool. The villas were designed by French-Canadian architect Pascal Trahan to embrace the resort’s tropical surroundings, with sliding glass doors in most rooms capable of opening up significantly to draw in the outside. Azerai is a new story and brand of hotels offering guests simple elegance, refined design, and discreet and attentive service in places of unique beauty and cultural interest. Azerai is uniquely envisioned for today’s experienced urbane individuals, couples and families looking for distinction, quality, comfort and affordable luxury.